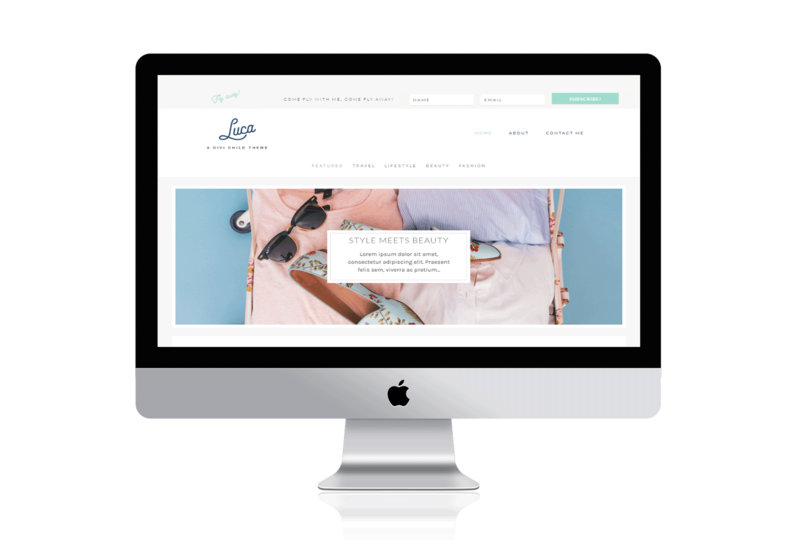 Interior – our newest Divi Child Theme. Fresh and modern with a featured post slider to show off your newest content. 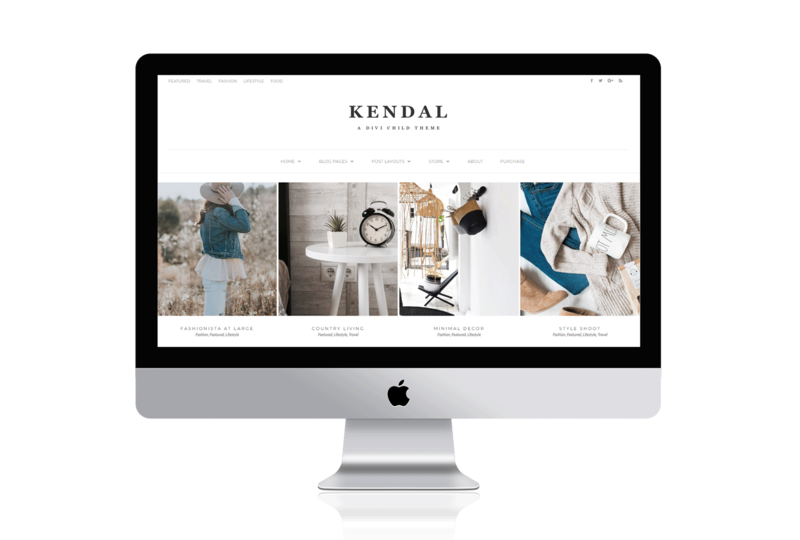 We offer full online instructions on how to get your theme up and running. We pride ourselves on our after sales support, so feel free to contact us with any questions you may have. 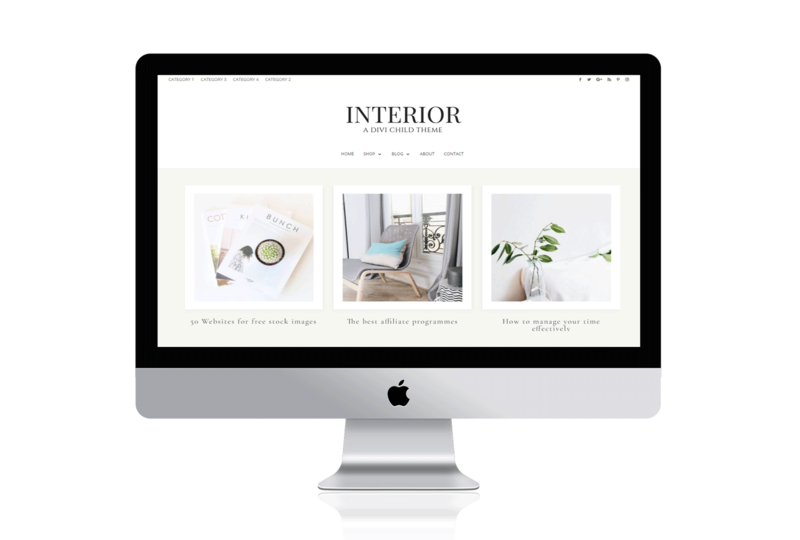 Interior – a classically clean blog theme with a custom slider featuring your latest content. 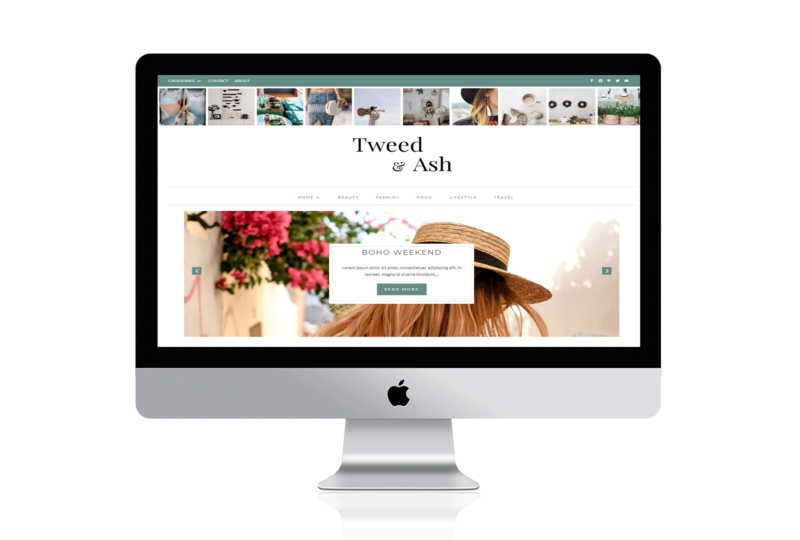 Interior is perfect for social media experts, bloggers and those that want to make a statement with their blog. This theme is built on the Divi framework and it comes with all the bells and whistles Divi has to offer. 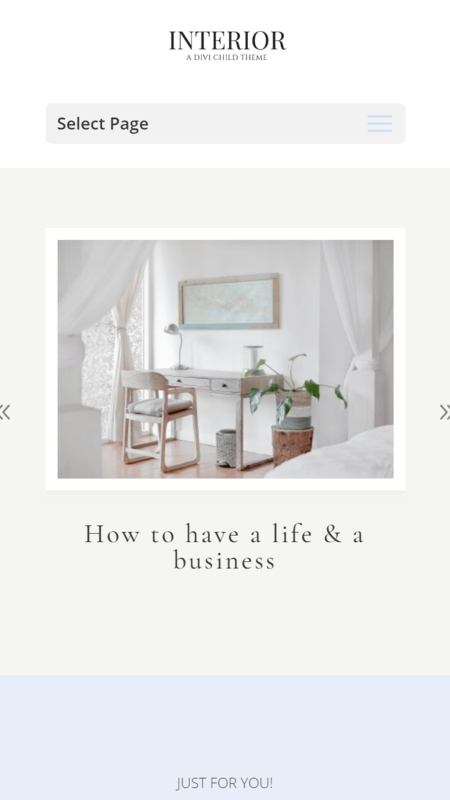 Minimalist and modern with loads of sign up optins for the serious blogger to grow their list.